Mt. 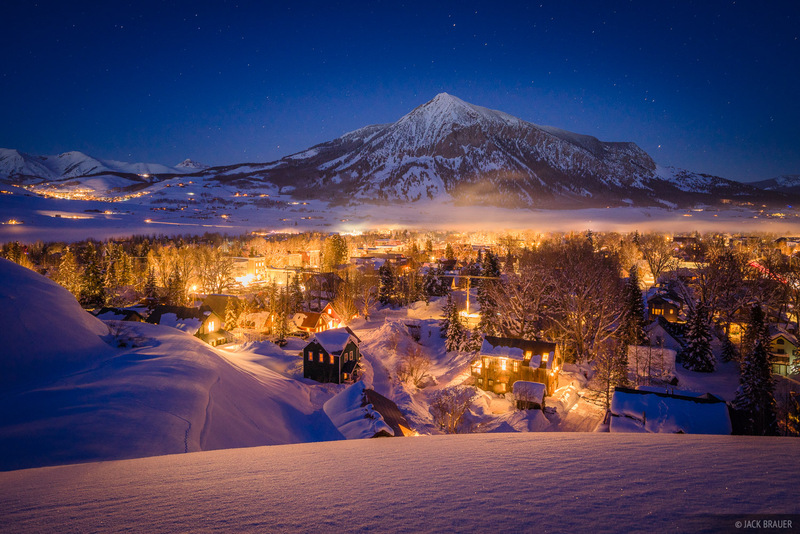 Crested Butte rises above the town of Crested Butte in January after two weeks of storms dumped 9 feet of snow. Photo © copyright by Jack Brauer.